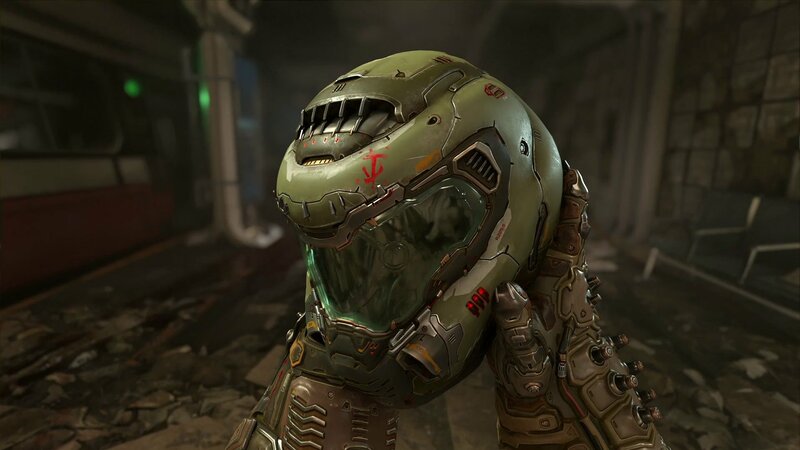 During QuakeCon 2018 last night fans of DOOM were given their first look at the upcoming sequel DOOM Eternal which follows up from the 2016 game with a new setting as the DOOM guy returns once more! 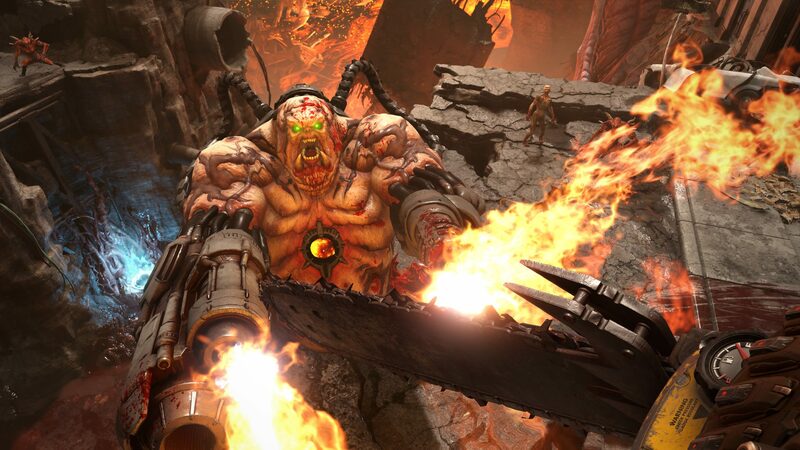 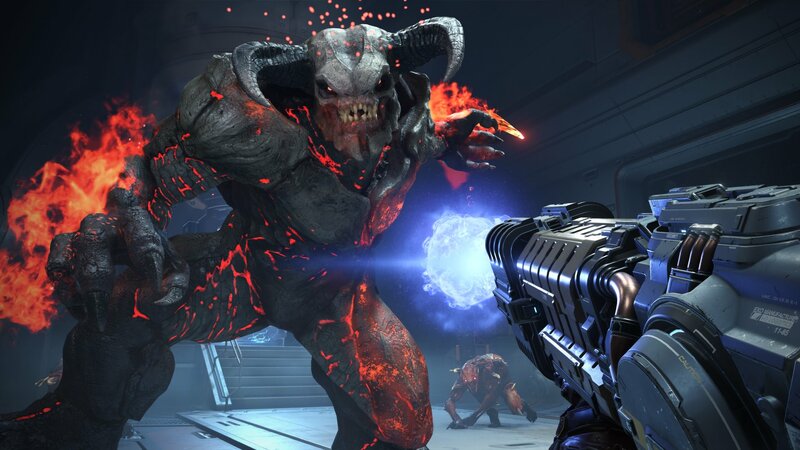 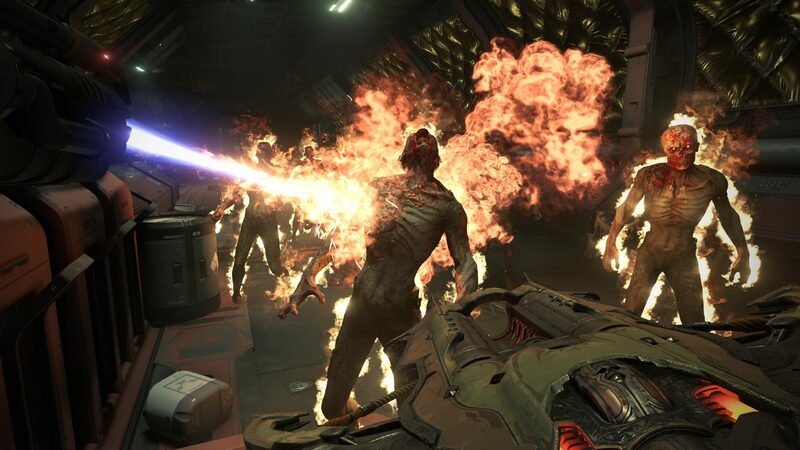 This time around Doom guy has been given an upgrade with new armour that has a shoulder mounted flamethrower, an extended blade for melee and a new dash ability. 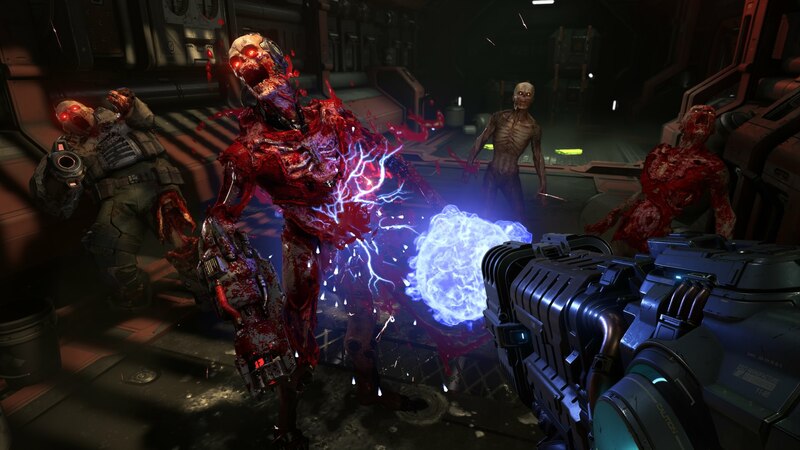 There's also some upgrades to the weapons with the Super Shotgun getting a Meat Hook attachment that brings enemies closer to the player for ultimate damage. 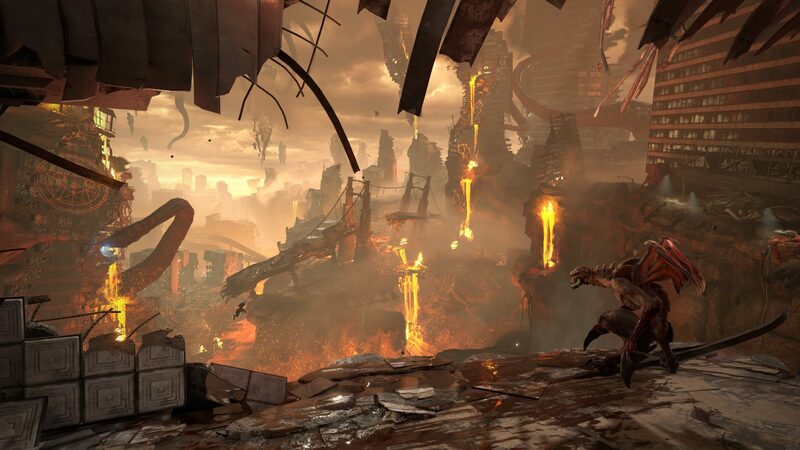 Expect new enemies as well with a focus on old classics and brand new never before seen foes. 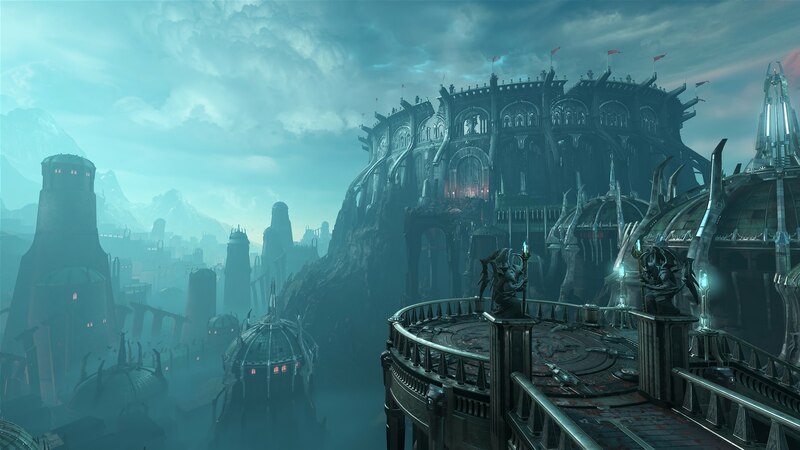 They will also expand the game to new locations including Phobos, one of the two moons of Mars. 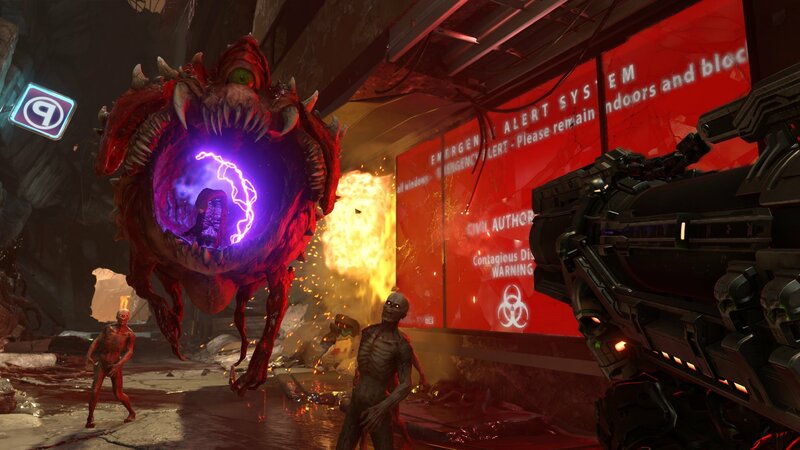 Also new to the game will be an invasion mode which will allow other players to invade your game as demons in the campaign (though it's apparently optional). 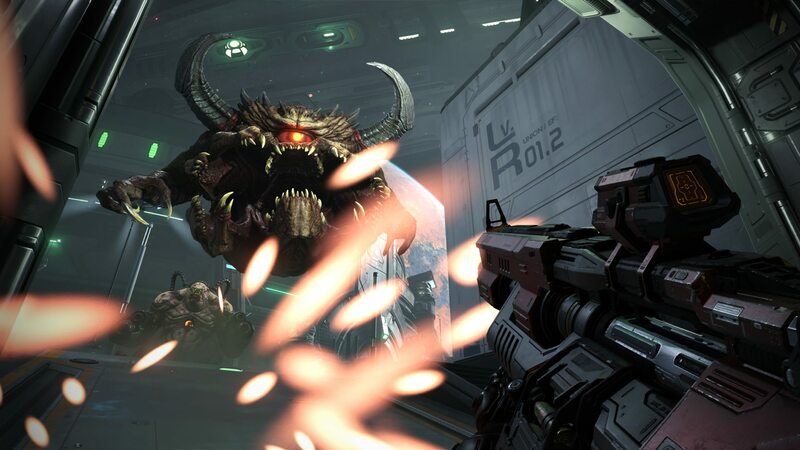 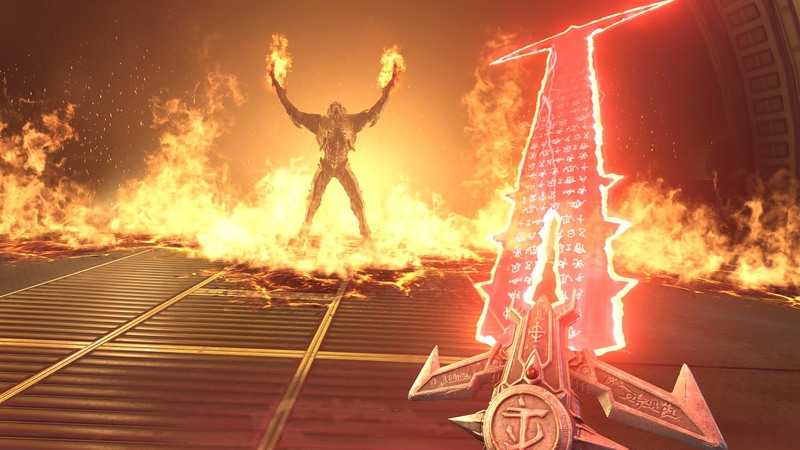 As yet DOOM Eternal has no release date, but it's coming to PC, Xbox One, PS4 and surprisingly, Nintendo Switch.